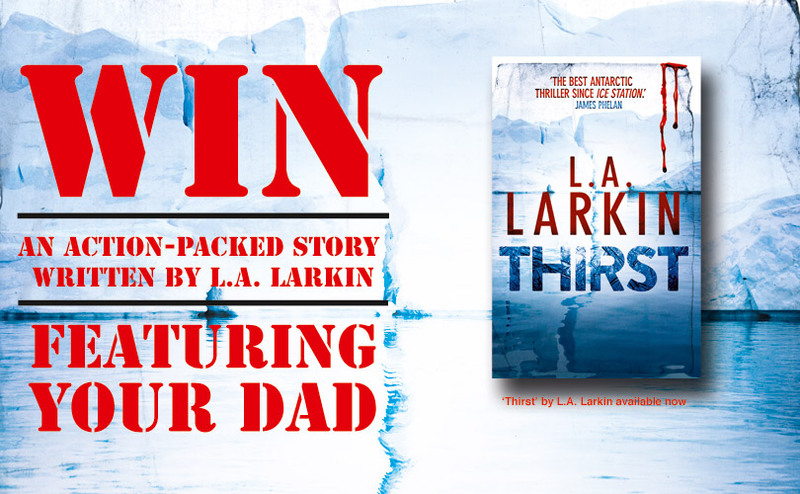 Win a story about your dad as hero, written by me for Fathers Day! 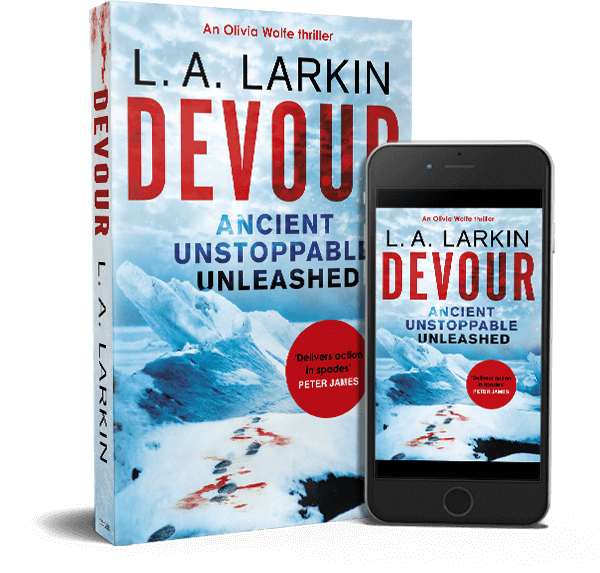 Everyone thinks of their dad as a hero, so what better way to express your appreciation of his heroic efforts through the years than immortalising him in an action-packed story written by a thriller author? – A 500 word stand-alone story written by me featuring your dad!